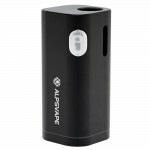 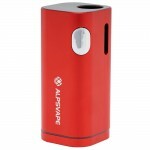 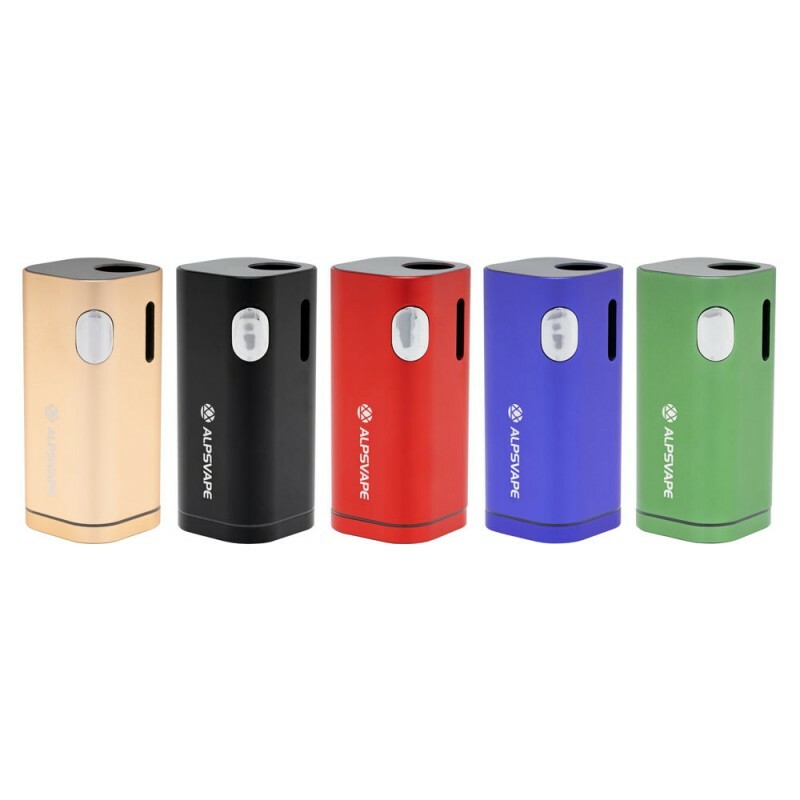 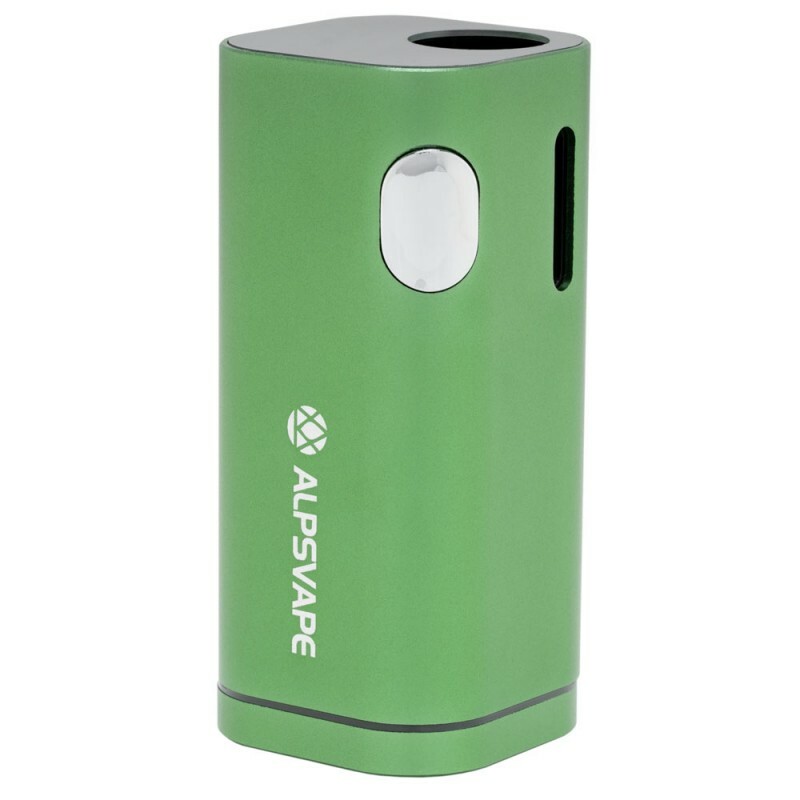 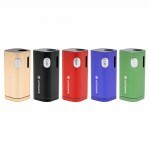 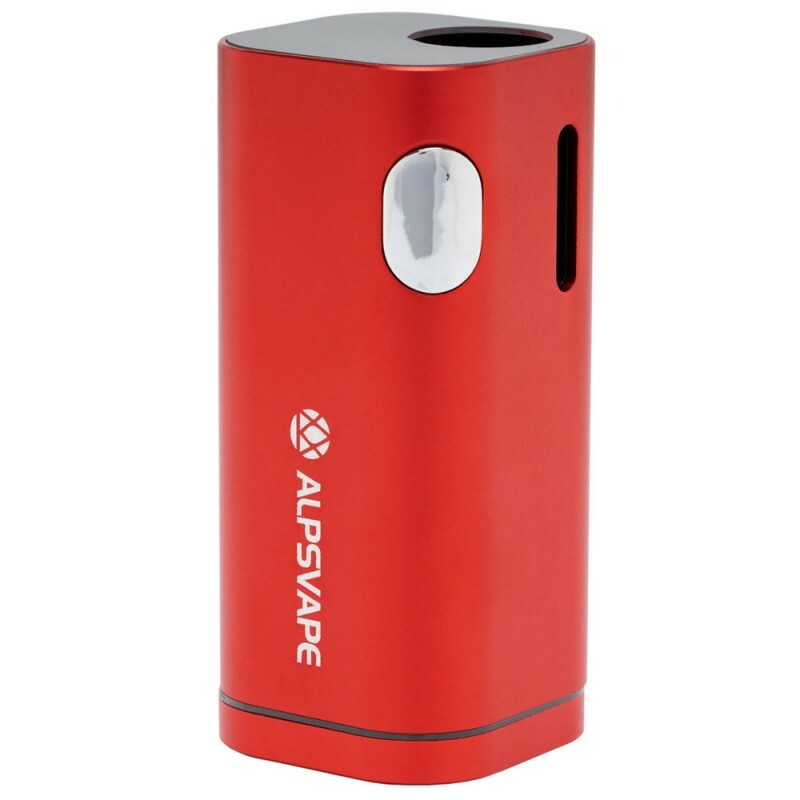 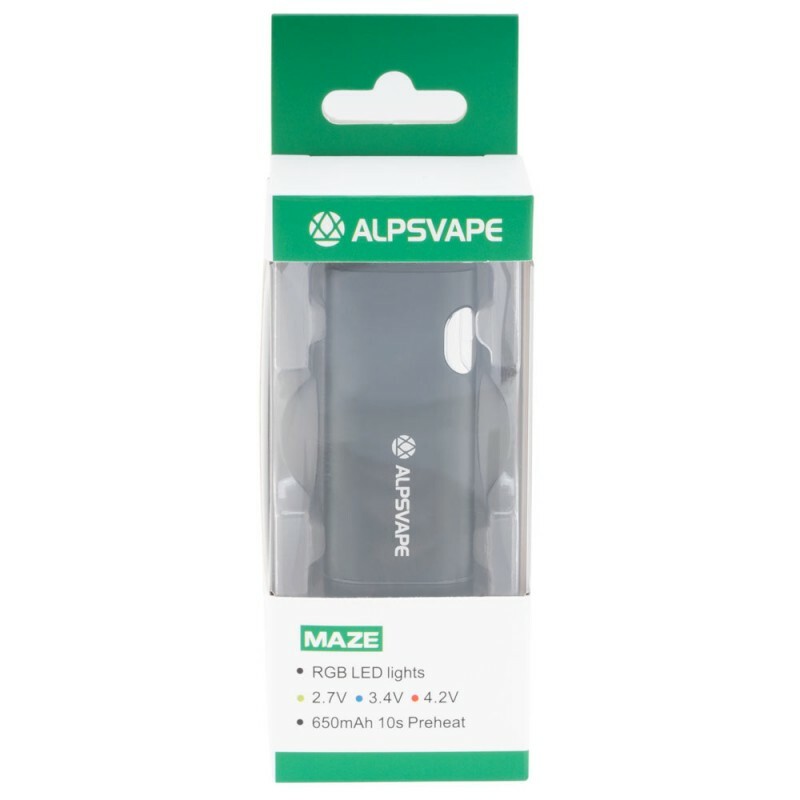 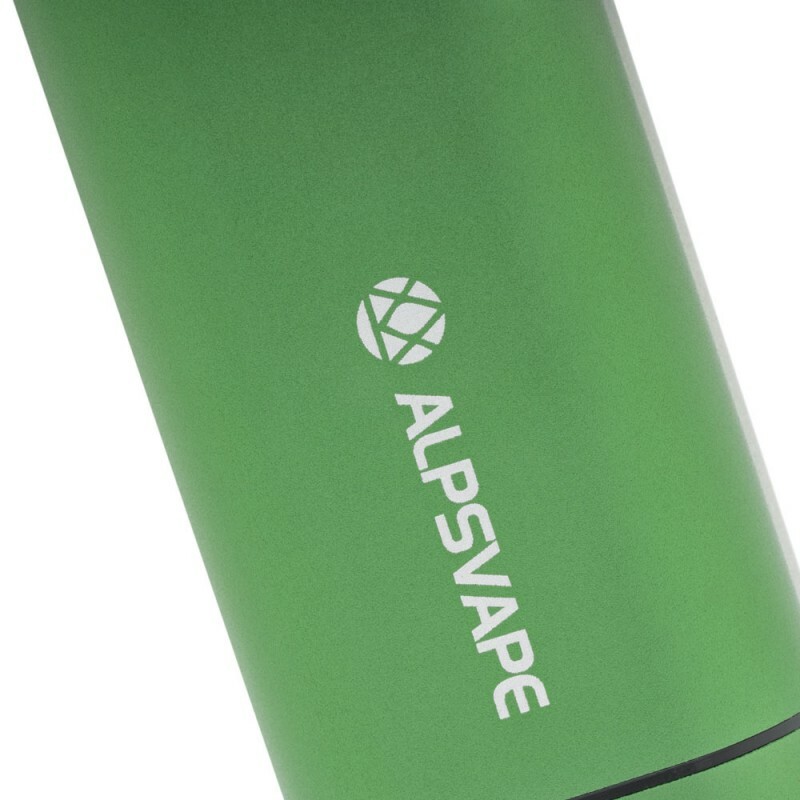 The MAZE Mod from AlpsVape is a compact, variable voltage box mod that has colorful bottom lighting effects and is also compatible with any 510 cartridge that is less than 12mm in diameter. 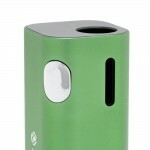 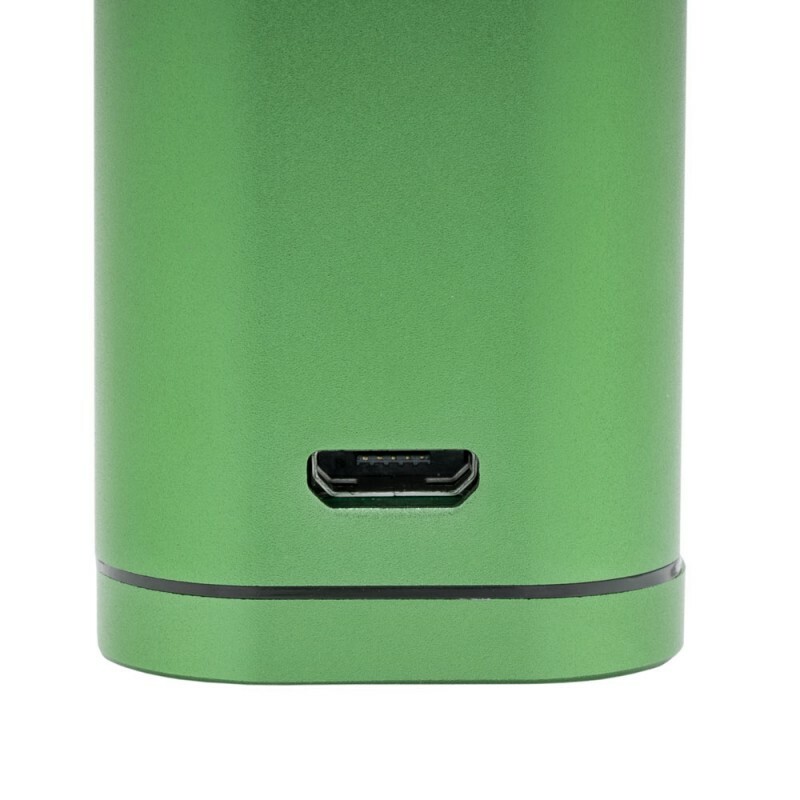 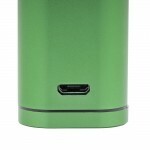 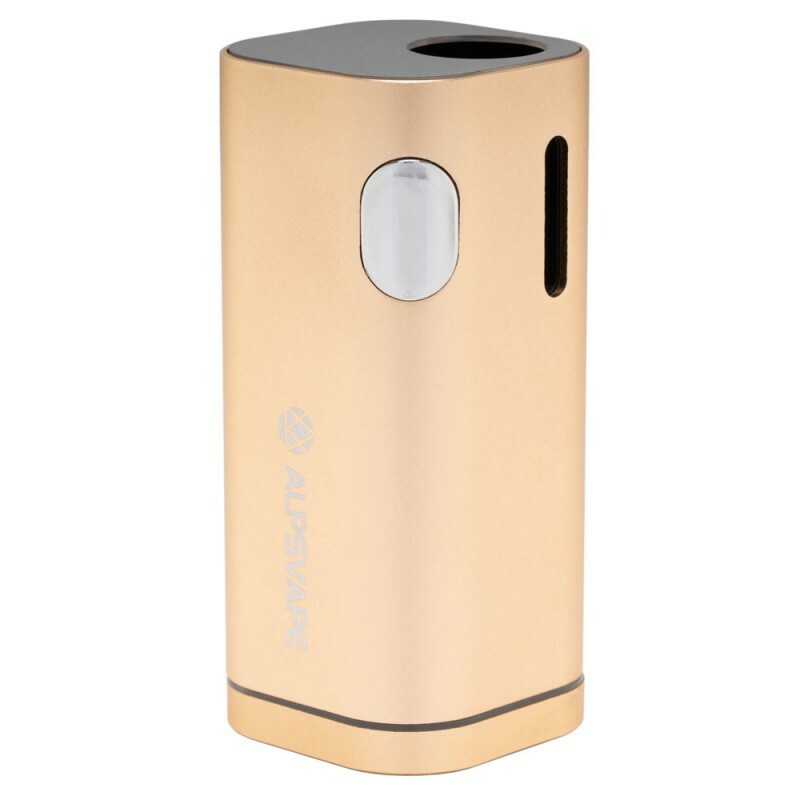 Made out of Aluminum Alloy and PC, it has electroplated buttons and weighs only 43g. 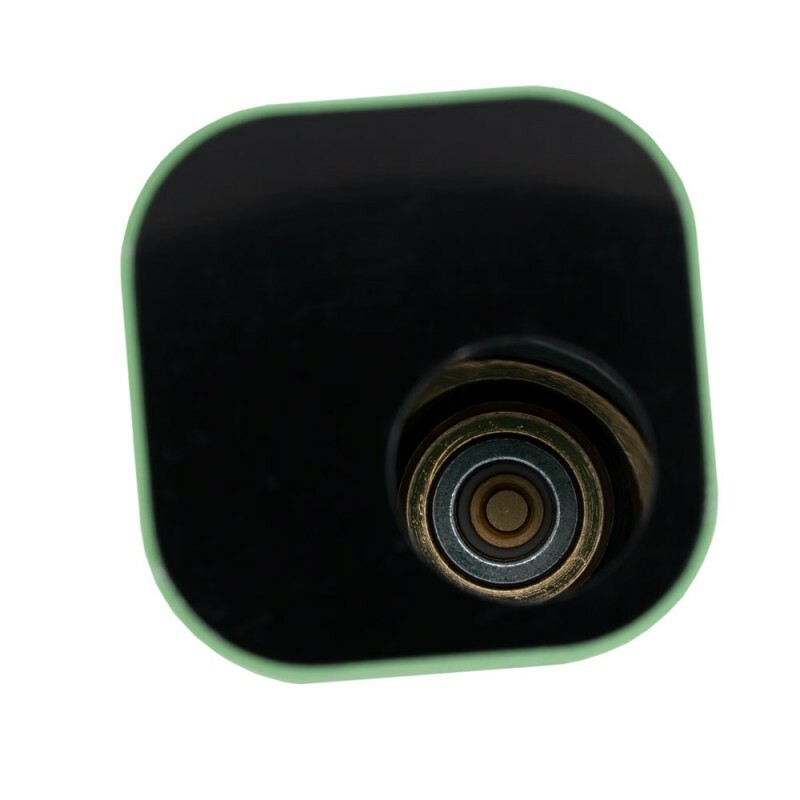 The visible cartridge window makes it easy to check your cartridge levels and the magnetic connection makes it easy to switch cartridges. 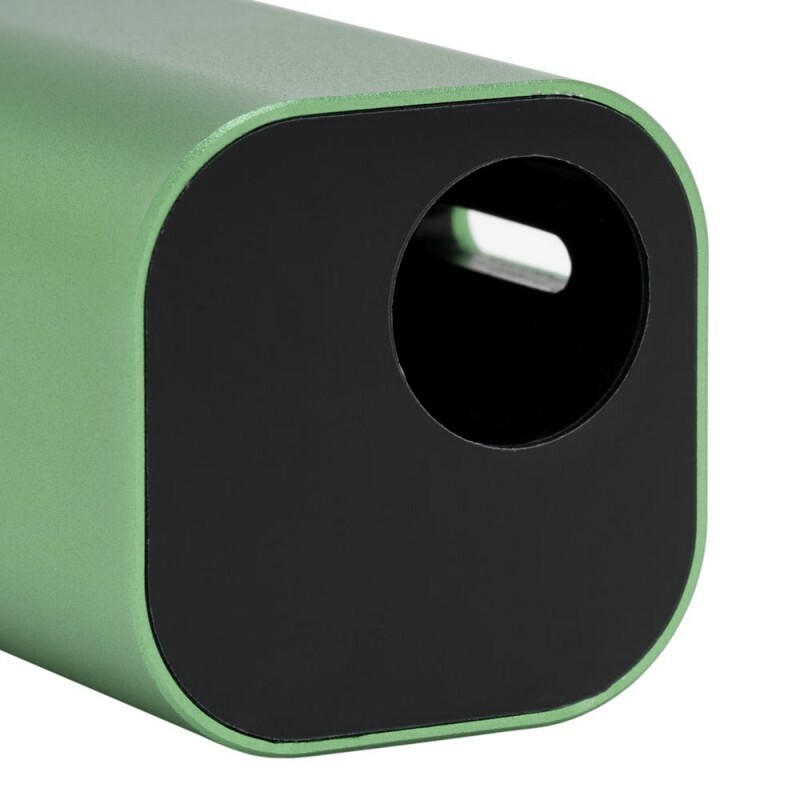 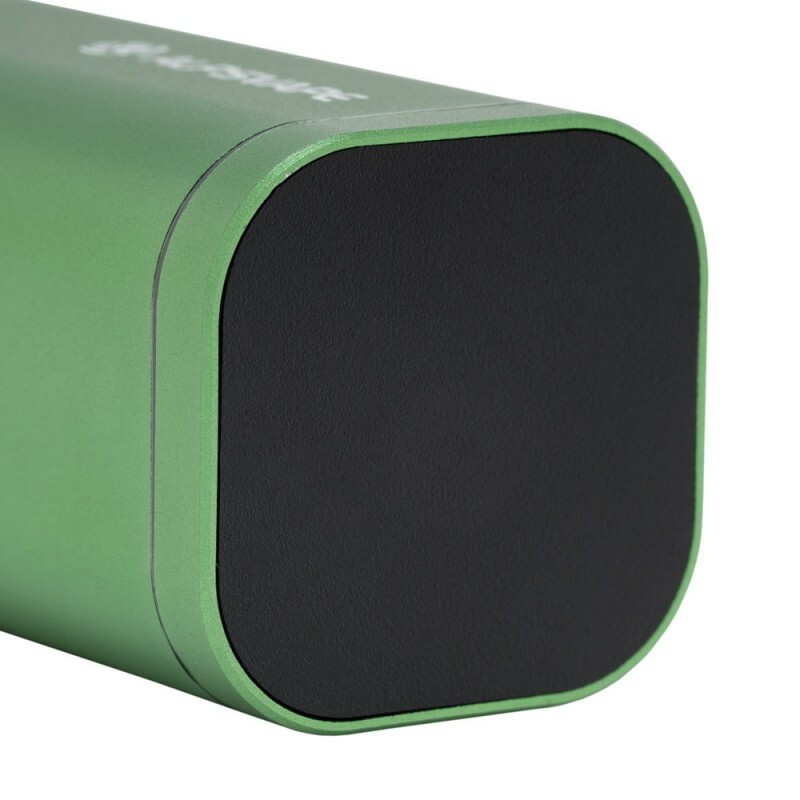 The USB port allows for convenient charging.